It’s tough to pin down Astronautalis. Which is kind of the point. 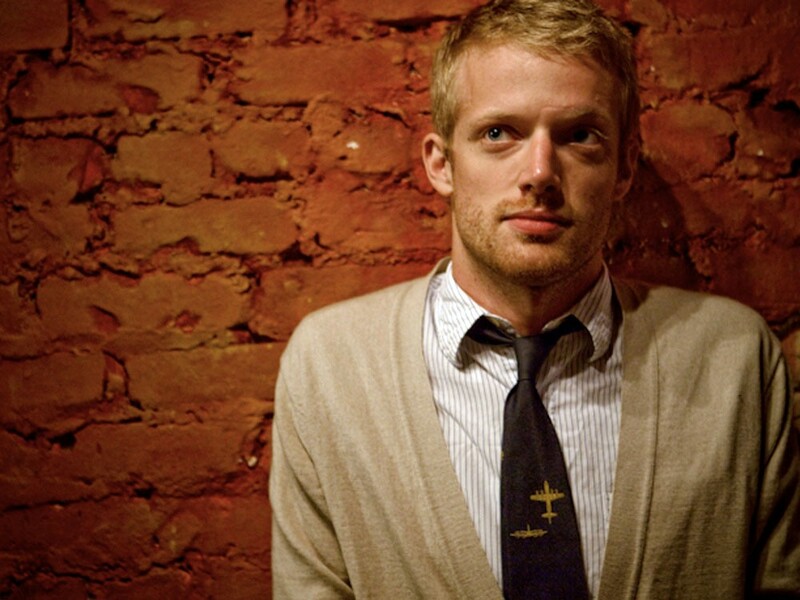 Seattle-based artist Astronautalis, aka Andy Bothwell, is a poster boy for genre-busting. He is often referred to as a “rapper” in the music press, but that description only scratches the surface of what he does on his albums and onstage. Part performance art, part confessional one-man show, part music act, Astronautalis exists outside the boundaries of any one-word description. Many of Astronautalis’ songs probably wouldn’t be classified as rap music at all if not for the inclusion of glitchy beats and rapid-fire rhymes. There’s quite a bit of singing, and the lyrics have much more in common with classical poetry and English literature than urban street culture. It was then, at age 13, that Bothwell decided he would become a rapper. He kept it secret for two years, practicing on his own, in private, often while walking the family dog. It wasn’t until he was 15 that Bothwell unleashed his new skills on an unsuspecting audience. It has been two years since the last Astronautilus album, 2008’s Pomegranate, but Bothwell has kept busy touring and working on new material. His next step, he says, is to begin playing out with a full band — something he’s never done before. “Right now it’s just me and my laptop and the audience,” he says.